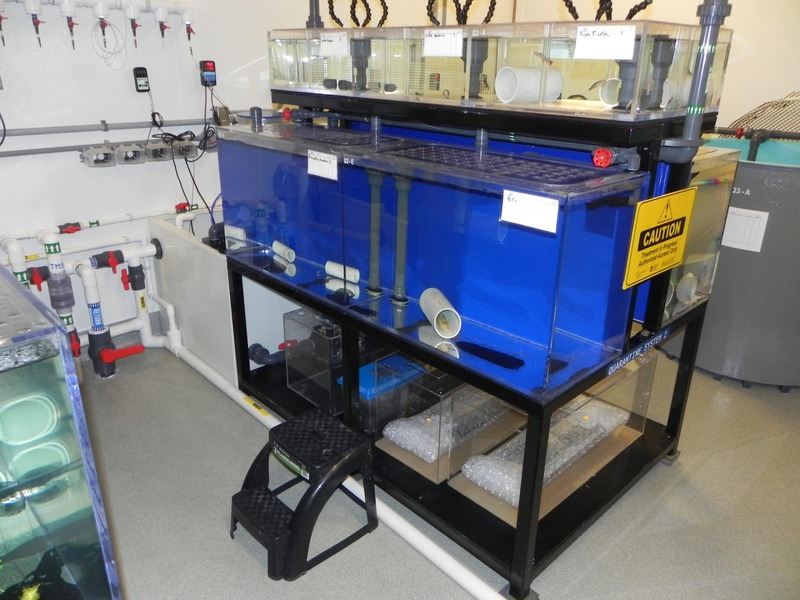 SEA Life contracted MRC® to redesign the life support systems (LSS) for some existing and new facility installations around the globe. The main directive was to tackle resource consumption and reduce husbandry labor for more economical and ecological operations. MRC® studied SEA Life’s operations and listened to curator feedback. From the data collected we then formulated a plan that was as effective as it was simple to put into action across existing and new facilities. Vastly improved life support performance and efficiency across new and existing locations. Implemented full integrated, plug-and-play quarantine solutions. Creating a key component to a quicker more reliable preventative to livestock loss. MRC® was able to reduce the consumption of resources such as salt and water in key facilities operations resulting in fewer expenses and less sewage waste. By creating a system that utilizes patented MRC® technologies and processes we were able to increase automation and reduce physical maintenance on all LSS equipment. Quicker planning and implementation of new facilities improve long term projections and allow for more focus on other tasks. The new life support plan resulted in the most successful opening in company history. With locations around the globe, that’s impressive by any measure. When water quality is optimal and animals thrive, it’s a win for the animals, a win for the environment, and definitely a win for business.